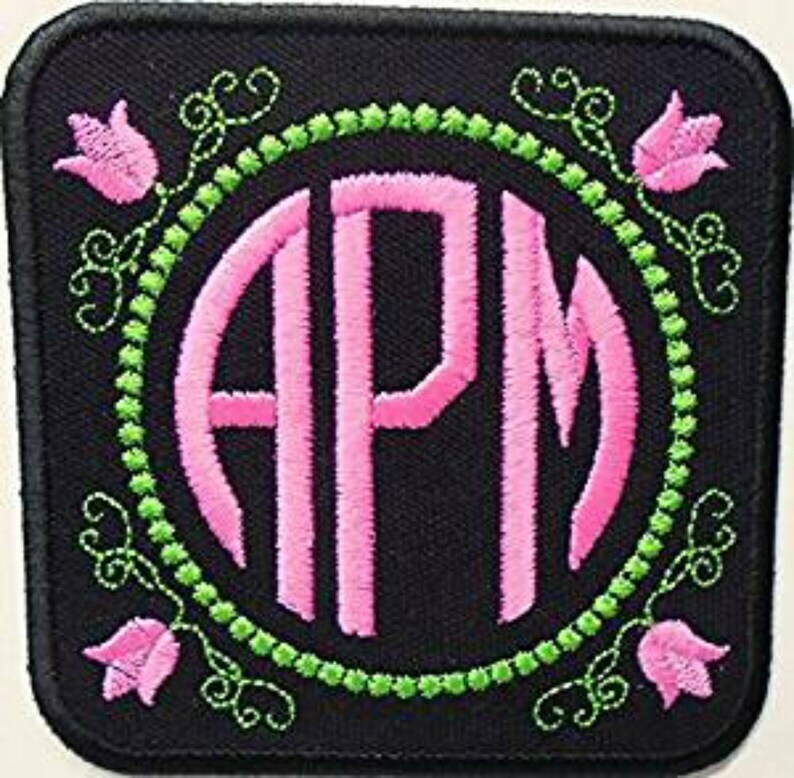 * The patch has an adhesive iron-on backing that be used as a sticker for scrapbooking or as an iron-on to clothing or other items. The iron-on might not adhere to all materials. IF YOU ARE GOING TO WASH THE ITEM THEN THE PATCH NEEDS TO BE SEWN ON ALSO AFTER IRONING IT ON. If you don't want to iron or sew the patch on you can also use patch glue or Fabri-Tac to adhere the patch to you item. Both of those items are sold at most craft or department stores.